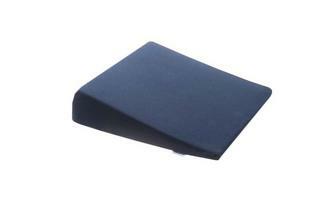 A soft pillow designed specifically for front and side sleepers. 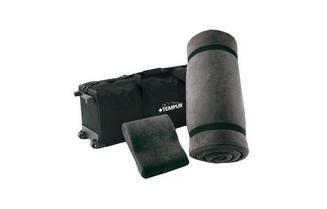 The soft TEMPUR® Material inside the pillow makes hugging it truly remarkable. 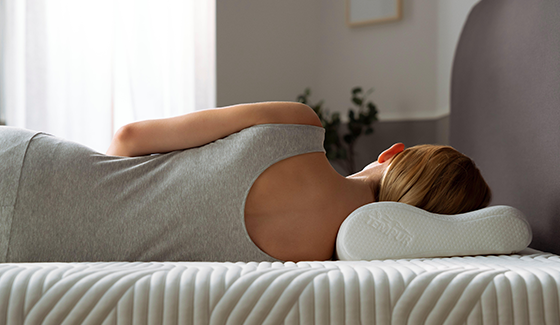 The unique shape makes it easy to put your hands underneath the pillow for night long comfort.